Blemishes are visible spots or marks in the image, caused by sensor defects or by dust in front of the sensor (typically separated by the Bayer, anti-aliasing, and infrared (IR) filters). They are extremely important in manufacturing. They are measured by Blemish Detect (Imatest Master and IS-only). 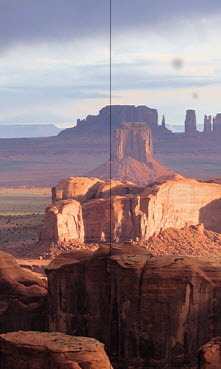 Blemish Detect filters the image using a transfer function derived from the Contrast Sensitivity Function of the Human Visual System. Because of this, when filter parameters are set up properly, visible blemishes will be flagged and blemishes beneath the threshold of visibility will be ignored. This can significantly improve manufacturing yields. Blemish Detect also measures hot and dead pixels and can perform most Uniformity functions.